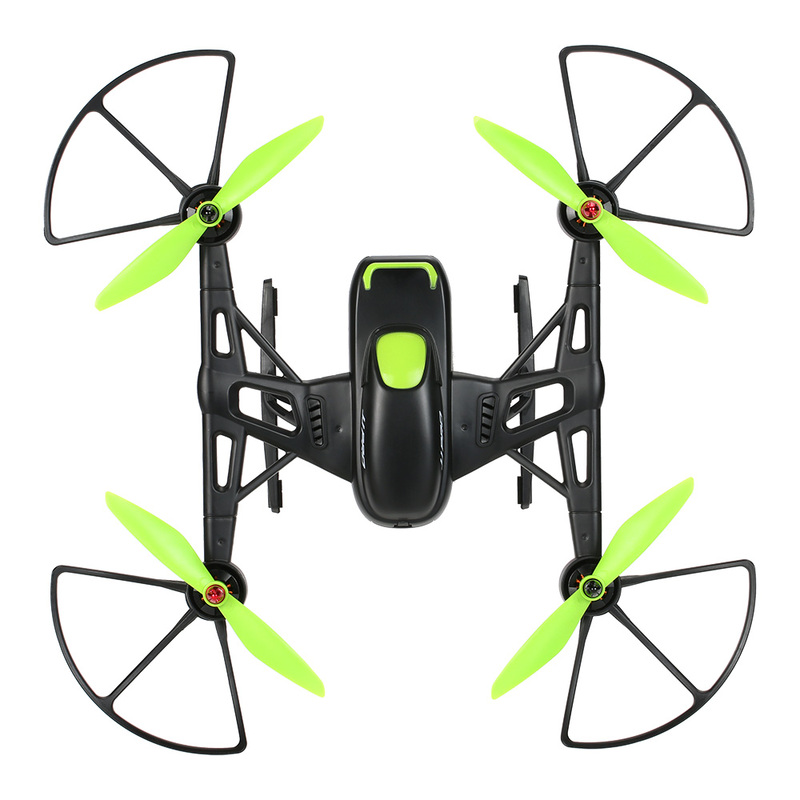 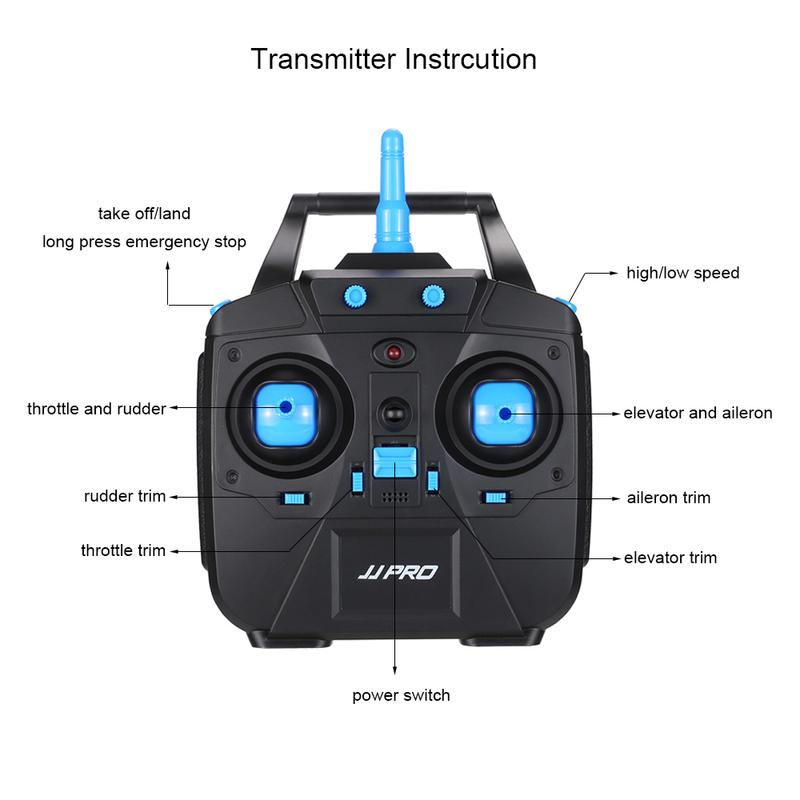 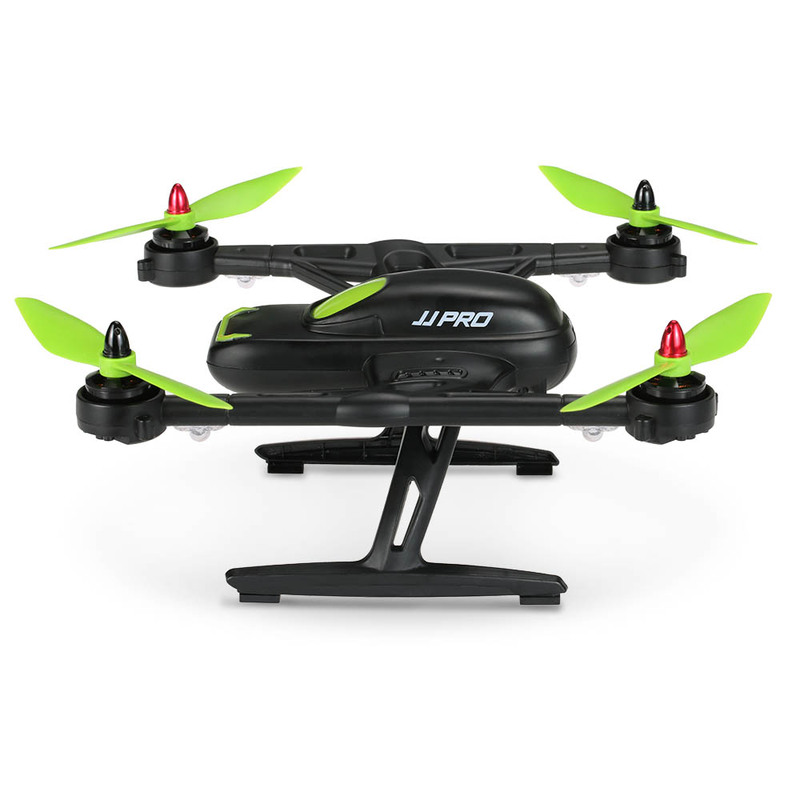 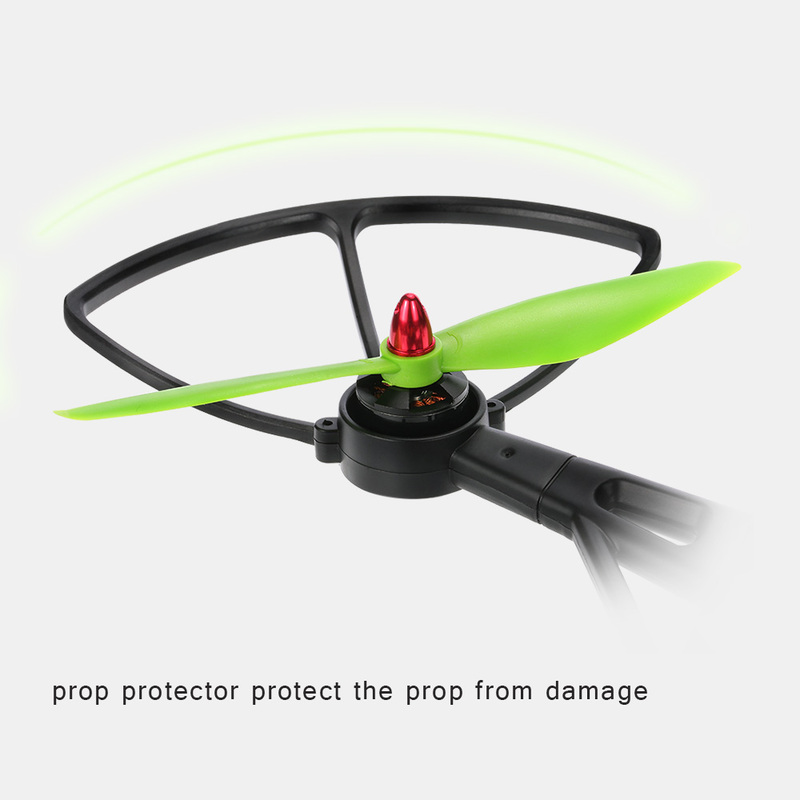 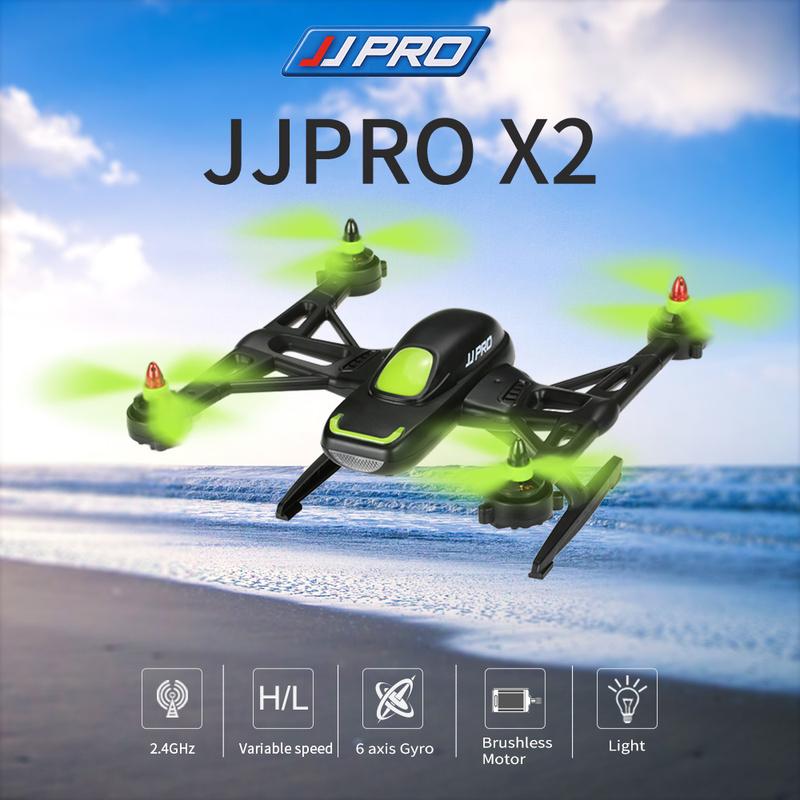 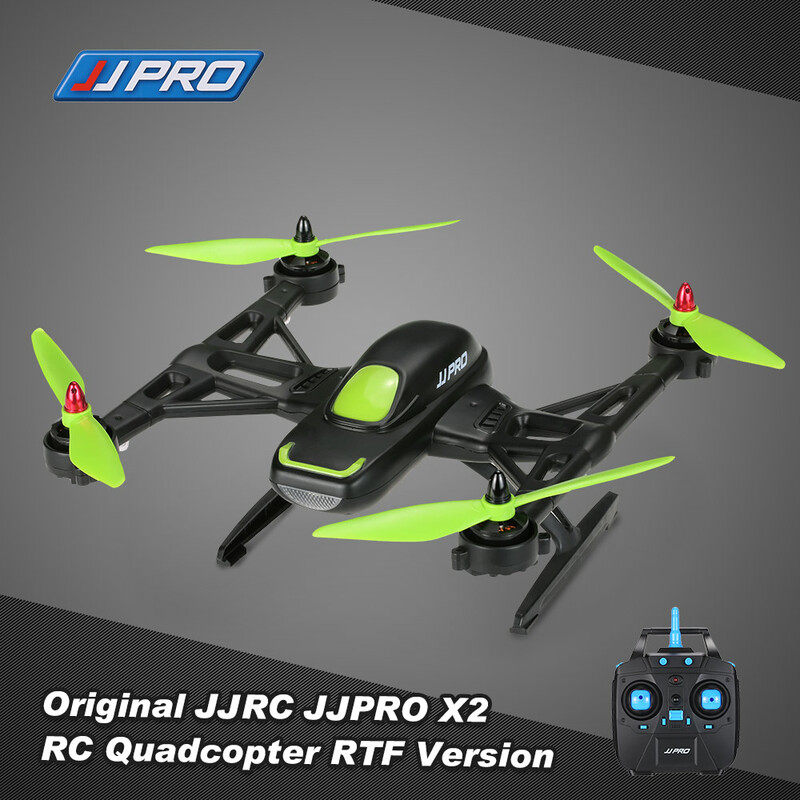 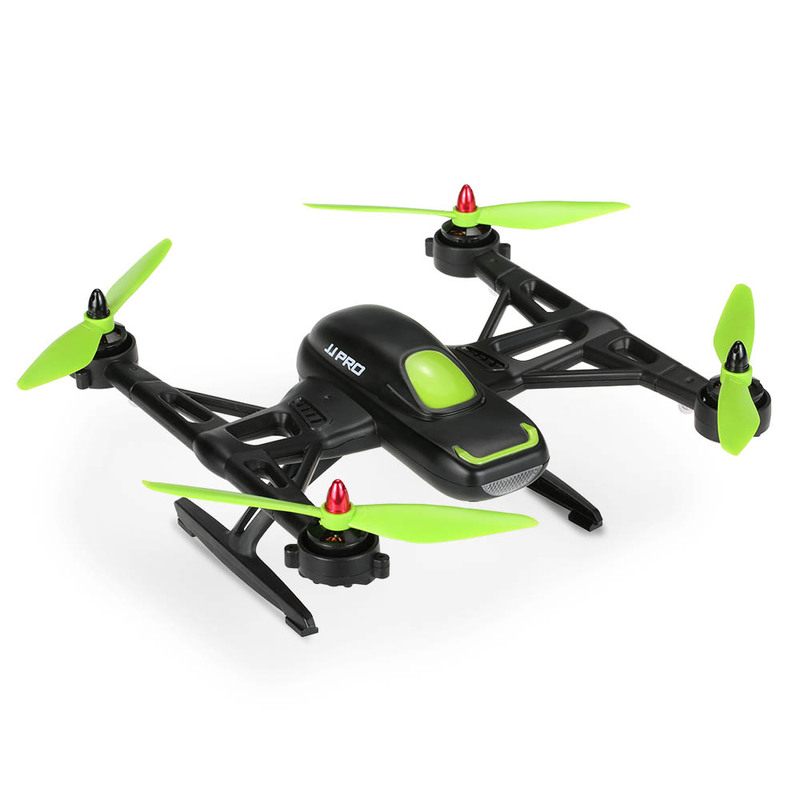 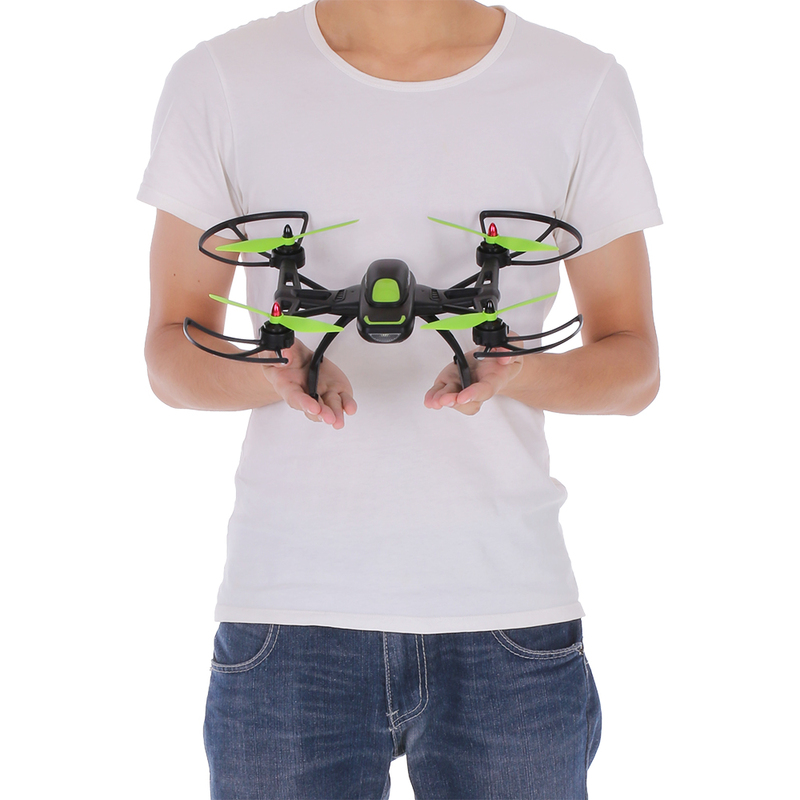 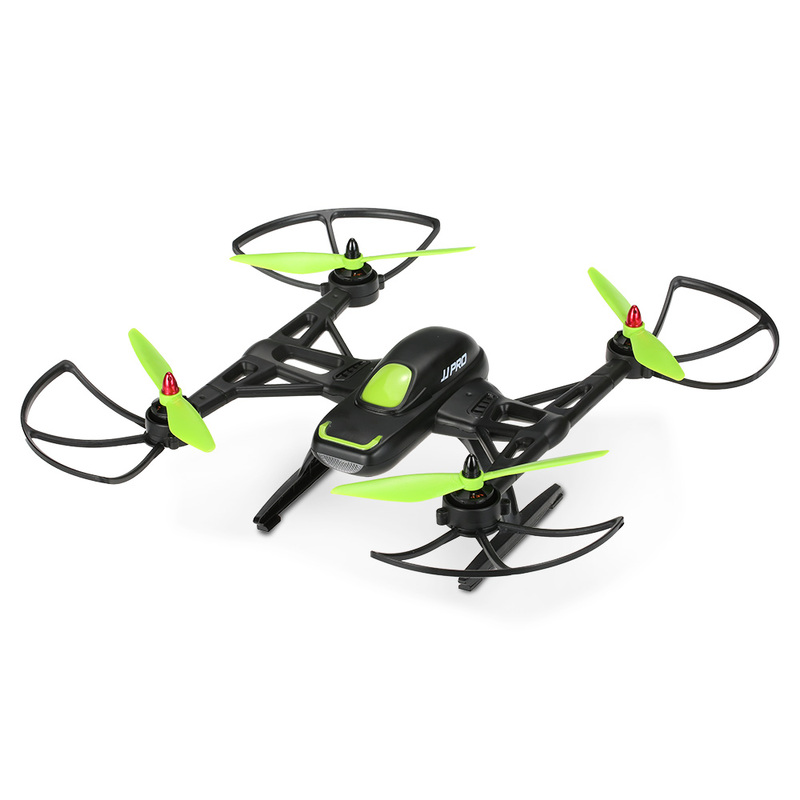 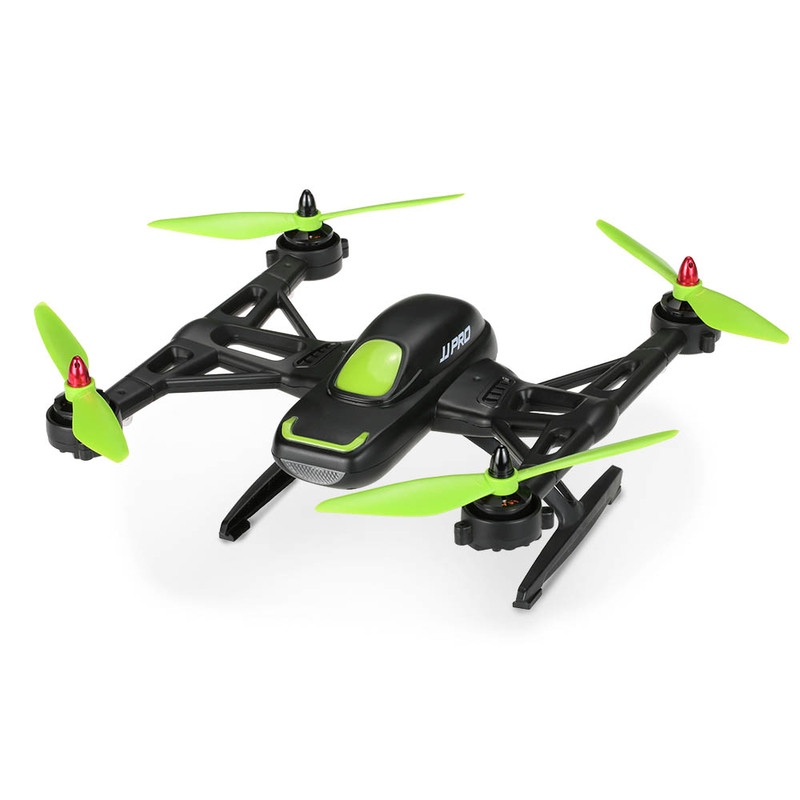 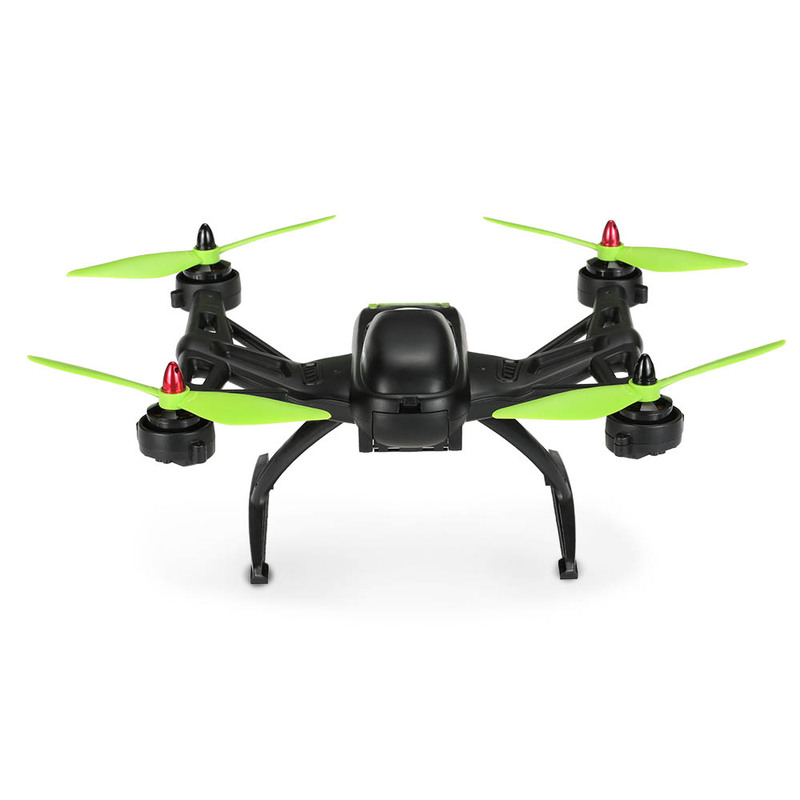 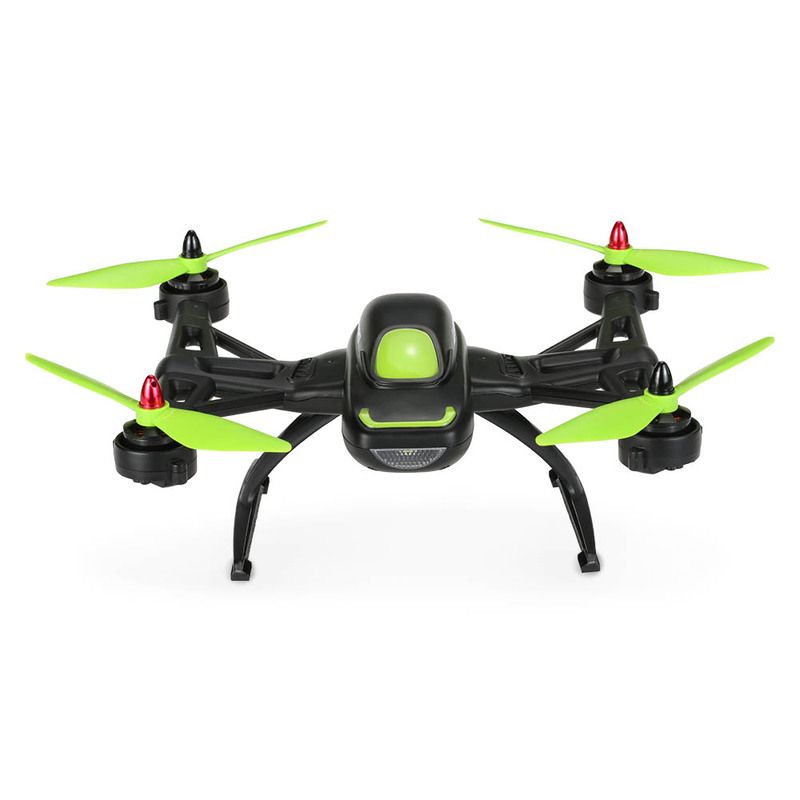 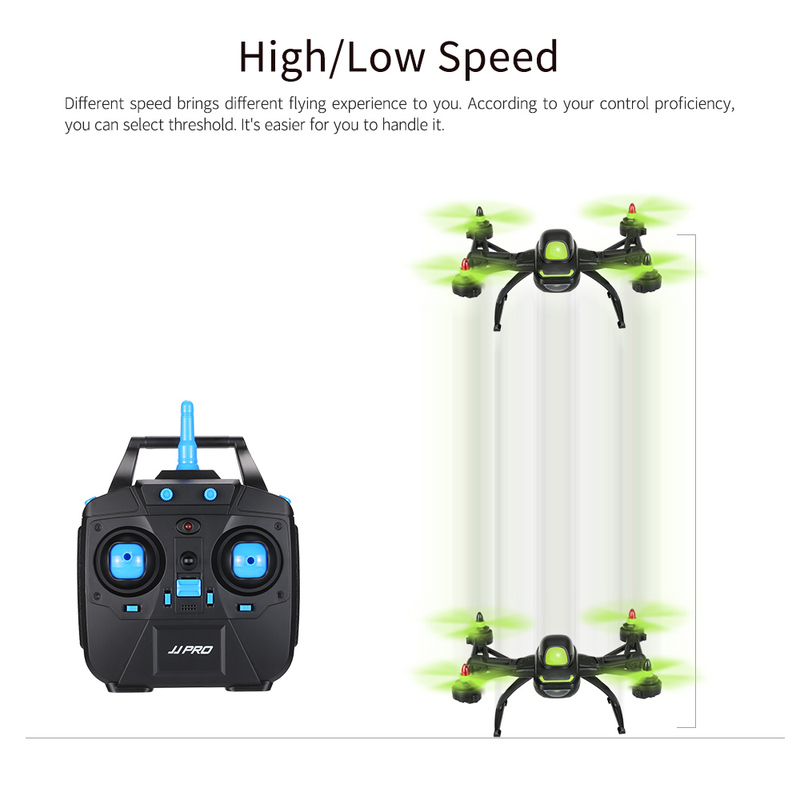 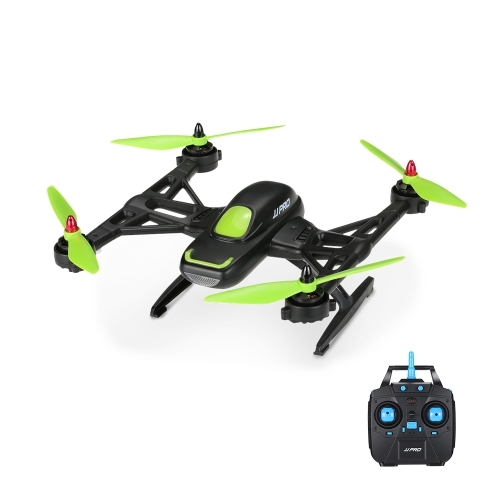 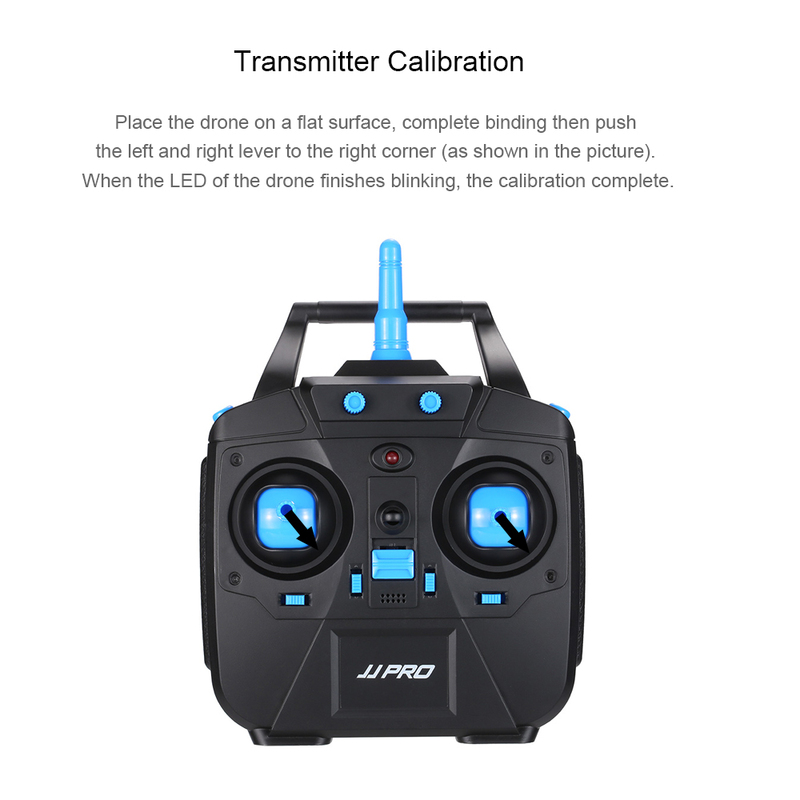 The JJRC JJPRO X2 is a durable quadcopter for the beginner pilot and anyone who wants a fun flying experience. 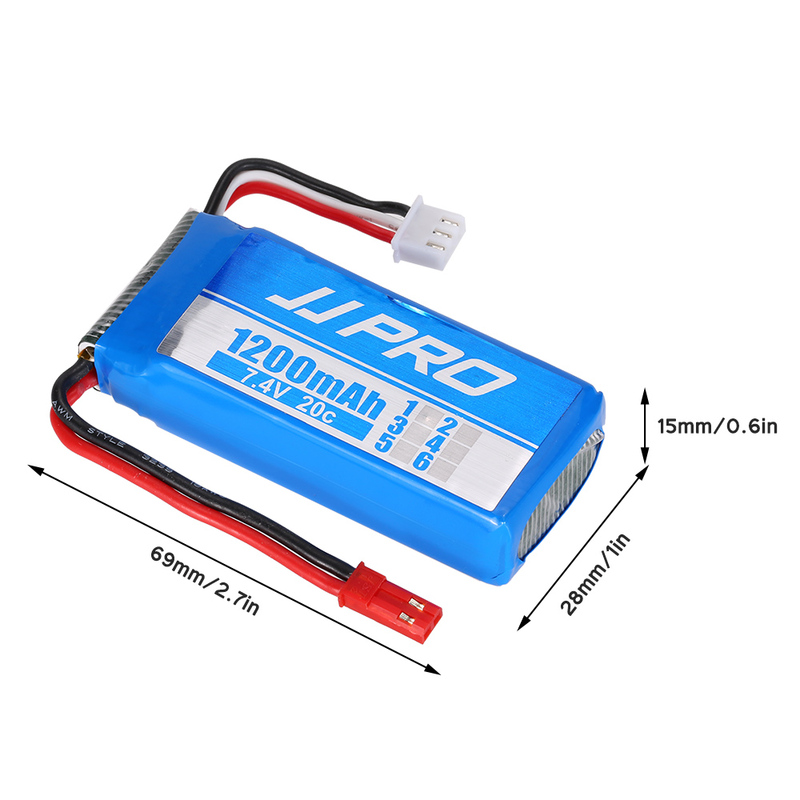 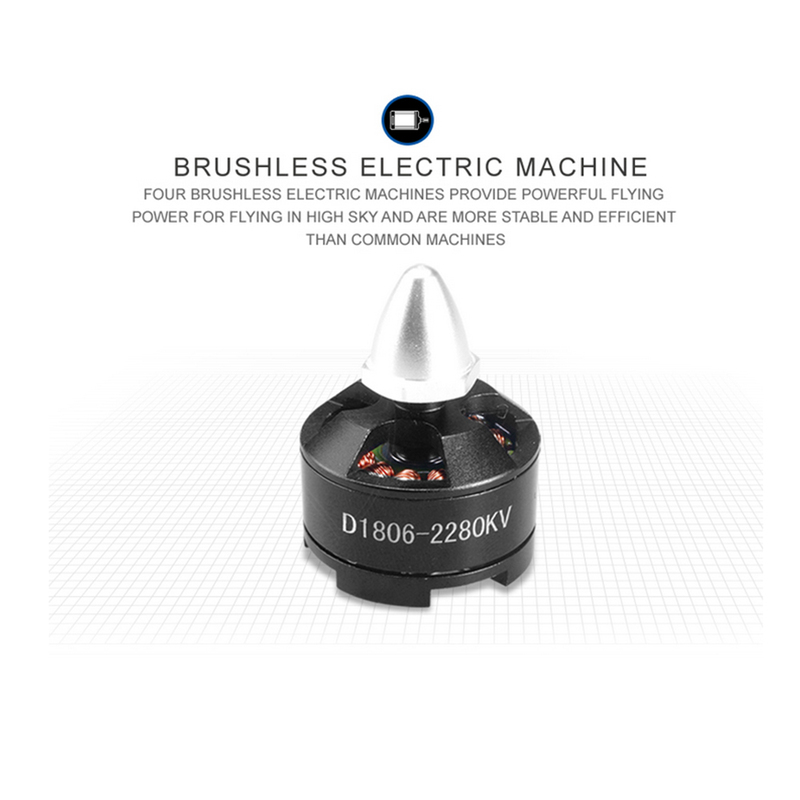 Based on 2280kv brushless power system, powered by 7.4V lipo battery, controlled by 2.4g remote controller. 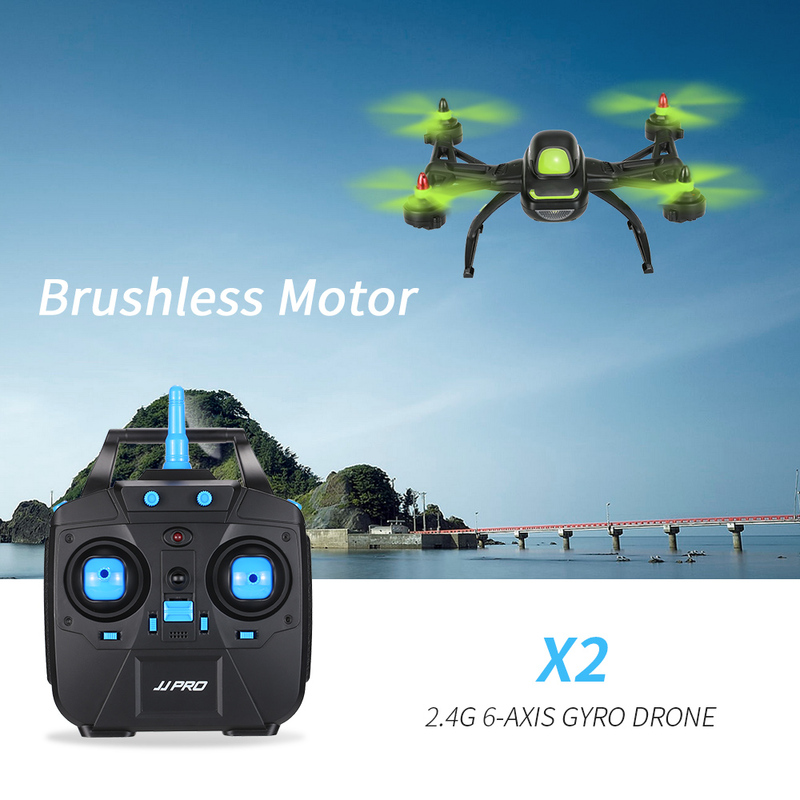 The X2 will be your best choice to enjoy more flying joys.